Reimbursing your loved ones after a weekend trip or outing has never been easier. With our enhanced mobile app experience, you can easily send and request money from loved ones, view your account activity, choose currencies you send worldwide, and more. With 24/7 transaction tracking, secure encryption technology, and fraud protection, you can make payments with confidence. Free for your euro shipments in France and in the European Economic Area. 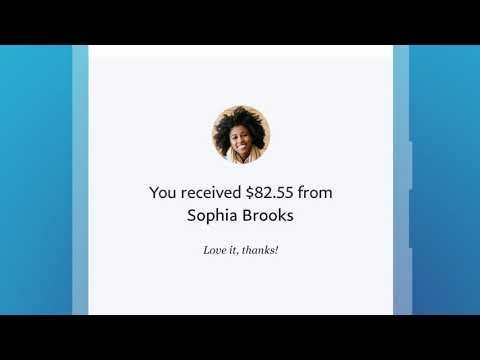 The PayPal mobile app makes it easy to send money around the world.